Action MMO 2017-07-13 League of Legends (LoL) is one of the world's most popular multiplayer battle arena (or MOBA for short) where the main objective is to destory the enemy's base. 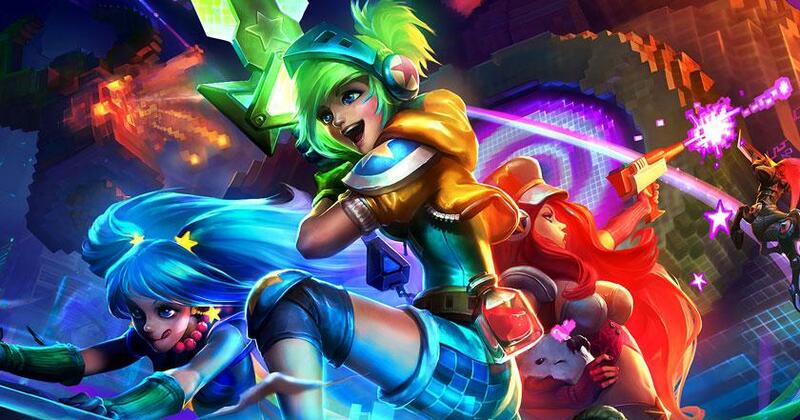 Developed by Riot Games, the game features an intensely competitive, team-based gameplay that's both fast-paced and in-depth. League of Legends also offer an amazing variety of champions, each with their individual skills and powers; advantages and disadvantages; as well as roles on the battlefield. The game is also among the world's top eSports MOBA games and there are tons of competitions organized worldwide annually.